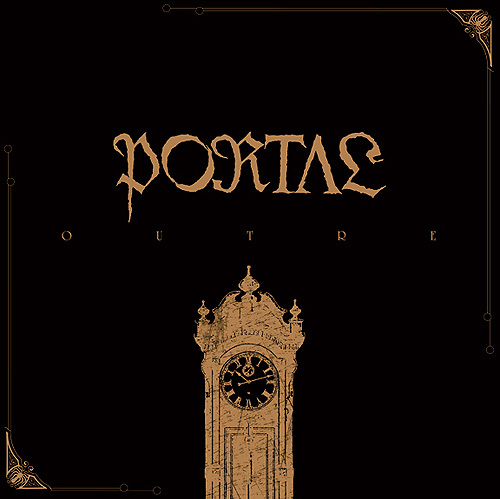 Just received Portal vinyl В reissue (bronze) of “Outre'”В and 7″ of Ride For Revenge – “The Renegade Temple”. 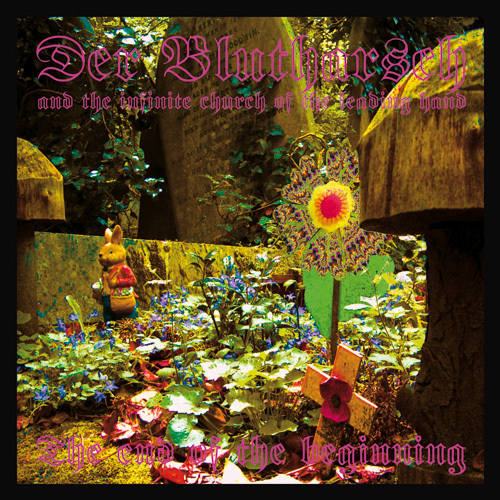 The Cthulhu stirs down belowВ restlessly…. 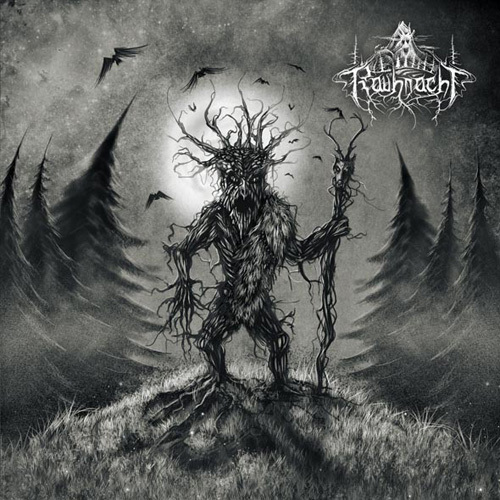 After year of waiting finally got Rauhnacht LP “Vorweltschweigen”. 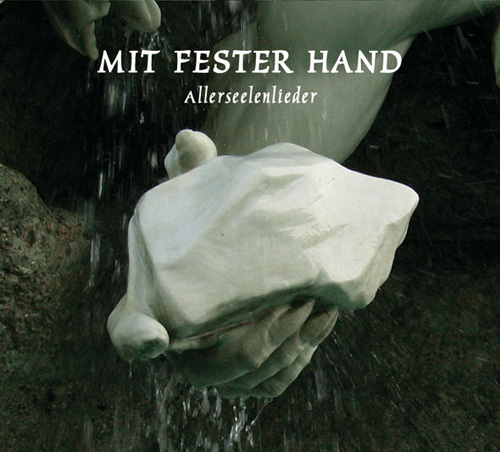 Also got very limited LP of Der Blutharsch And The Infinite Church Of The Leading Hand вЂЋвЂ“ “The End Of The Beginning”, and to spice it all up, i’ve got nice folk compilation dedicated to Allereseelen – “Mit Fester Hand”. 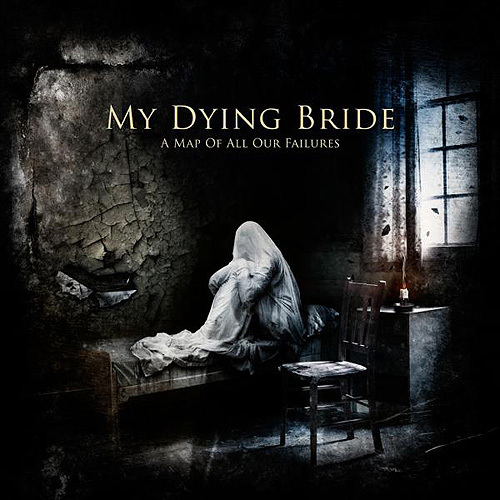 Just got latest CD/DVD of My Dying Bride – “A Map OF All Our Failures”. 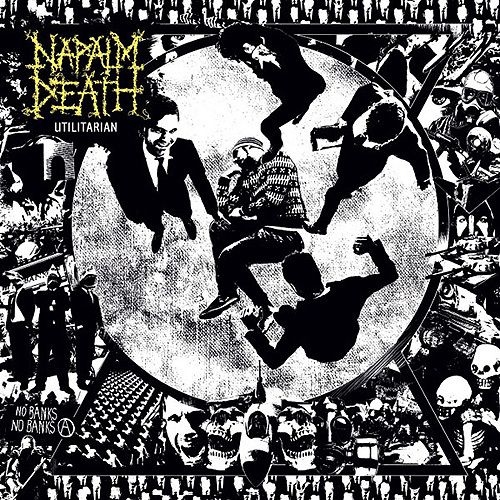 NiceВ additionВ to this gloomy day. 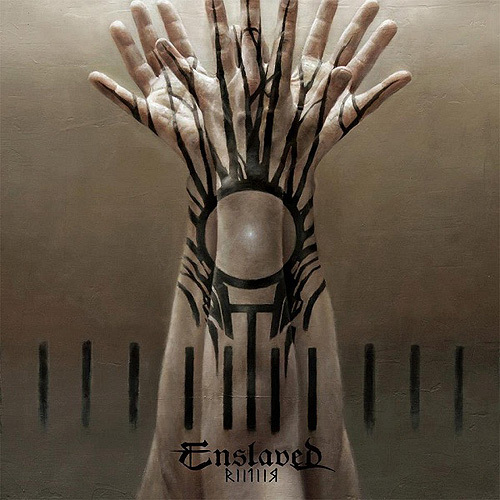 After more than month spent in post, my precious Enslaved -“Riitiir”В 2LP has finally arrived! 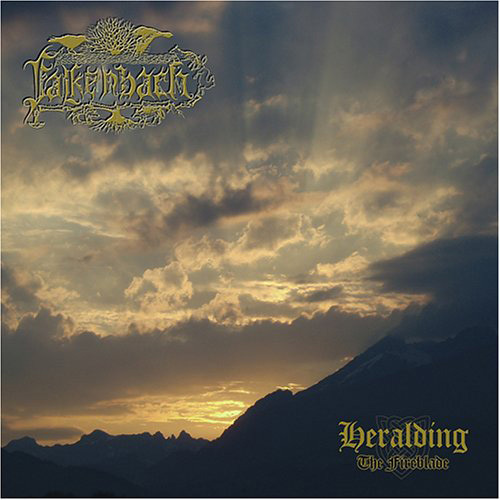 It was not alone in the package, there was also Falkenbach – “Heralding – The Fireblade”В LP. 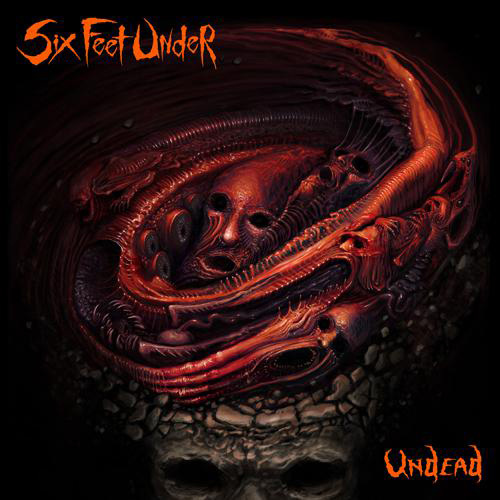 Also, I have failed to get vinyl of latest Napalm Death – “Utilitarian” thanks to lazy distributors around me, so I just went and dug out a CD, the CD also wasn’t alone: I’ve unearthed excellent Six Feet Under – “Undead”В CD as well. This is today’s harvest, not bad I’d say. You are currently browsing the Zero Credibility weblog archives for November, 2012.